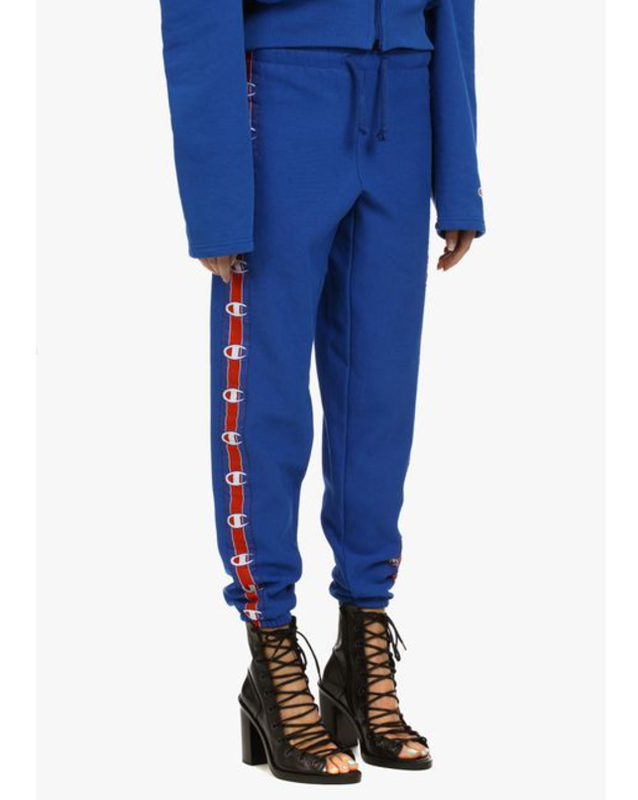 available at farfetch.com	$645 Shop! 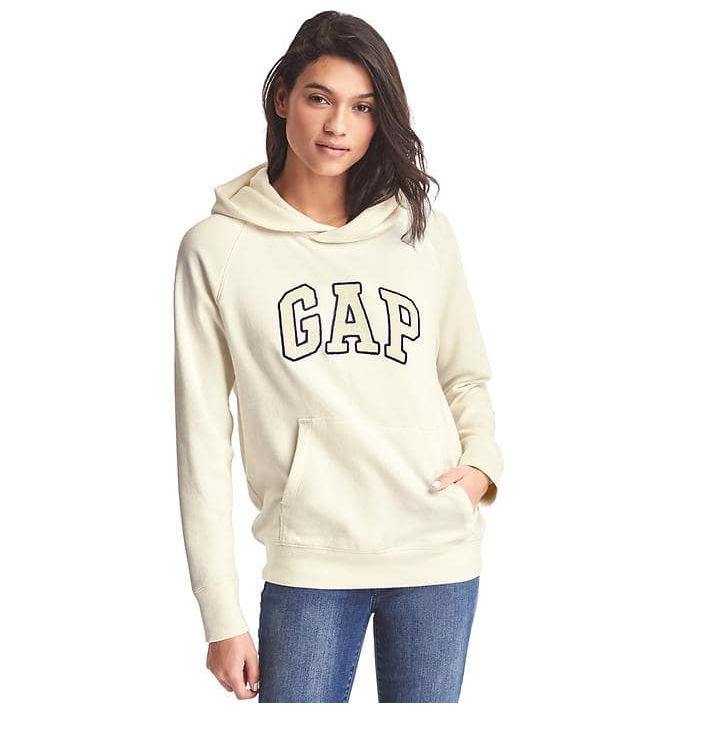 available at gap.com	$24.99 - $34.99 Shop! available at net-a-porter.com	$395 Shop! 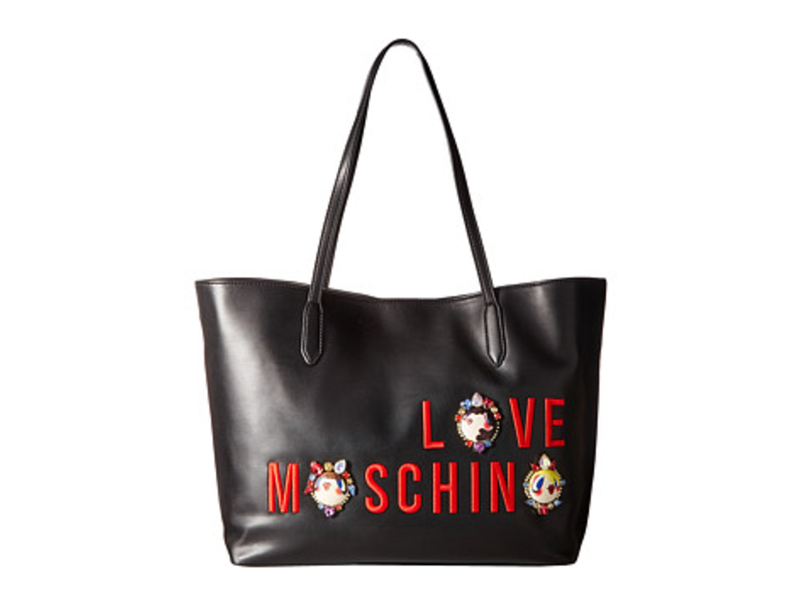 available at gucci.com	$750 Shop! available at mcmworldwide.com	$175 Shop! 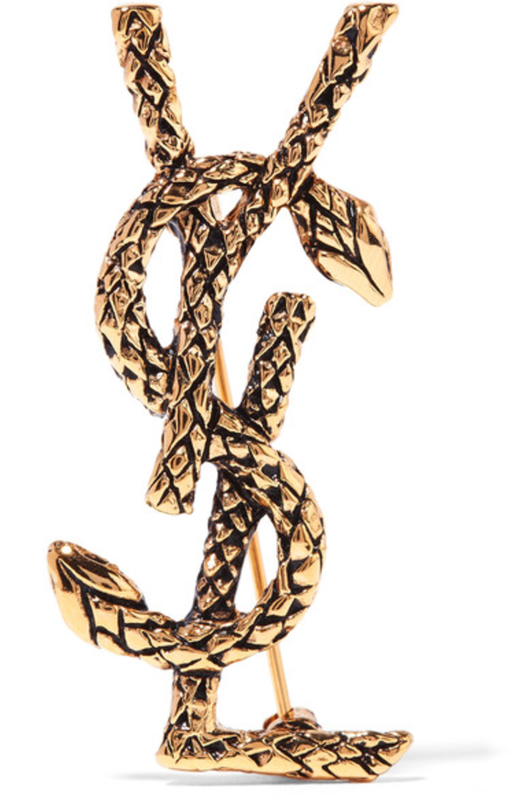 available at ssense.com	$760 Shop!